When you count on Saber Foundation Repair for your crawl space insulation needs, we will send out an expert technician to inspect your crawl space and recommend the right services. We have the tools and experience to seal air leaks and install high-performance insulation to help improve your home's comfort and energy efficiency. Contact us today for your crawl space insulation quote! We serve Los Angeles, San Diego, Long Beach and many surrounding areas. 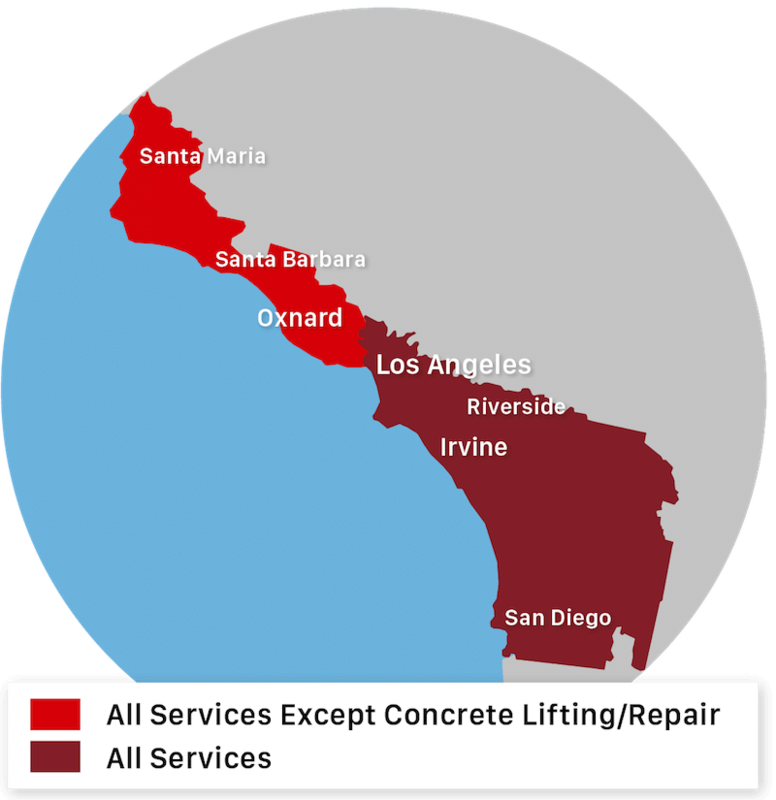 Saber Foundation Repair services Anaheim, Santa Ana, Glendale, Irvine, Huntington Beach, Oxnard, Chula Vista and many nearby areas in California.